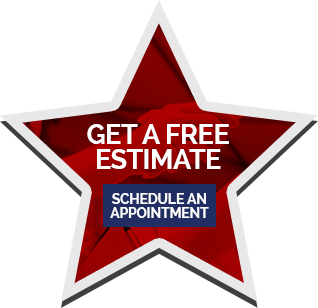 Need a roofer in or near Madison, WI? 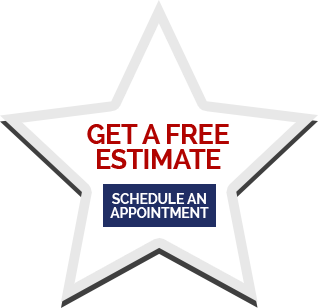 Call the professionals at ABC Seamless Home Specialists. Whether you are looking to install a beautiful, durable seamless steel roof, or simply want to replace your existing asphalt shingles, we’re the roofer to trust. 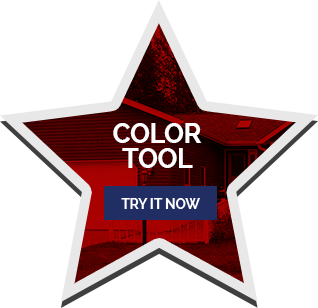 ABC Seamless Home Specialists has proudly served homeowners in the region since 1975, installing American products with American pride. Our family-owned and -operated company has earned a place on Qualified Remodeler’s prestigious Top 500 list of home improvement contractors, and is included among the magazine’s Top 200 exterior contractors. It’s little wonder why we’re the preferred roofer for homeowners in Central Wisconsin. Durability – The roofing we install is made from 28-gauge steel, which makes it able to withstand hail, heavy wind, and impacts from wind-blown debris. Energy efficiency – Steel roofing provides superior protection against heat loss in the winter, while helping reflect the sun’s rays in the summer. 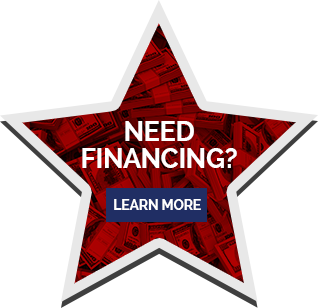 Financial stability – Your investment in a steel roof will likely improve your home’s value, and may even reduce insurance costs. If you choose, our roofer can install asphalt shingles instead of steel. Our shingles are made by industry-leading manufacturer Owens Corning, and can provide substantial protection against the elements. 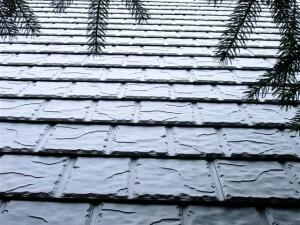 Regardless of the type of roof you choose, our roofers will get the job done right. They specialize in installing the roofing products we sell, and so they know how best to secure the products in place so they offer the maximum protection and look great. 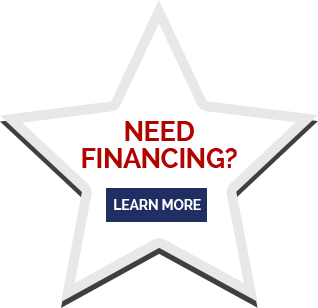 Contact ABC Seamless Home Specialists today and discover for yourself why we’re the roofer homeowners trust in and near Madison, WI.